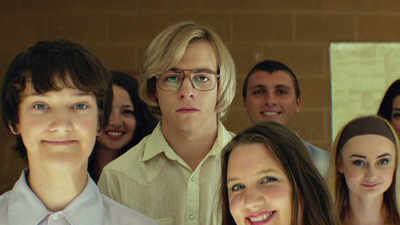 Directed by Marc Meyers, My Friend Dahmer is based on the graphic novel by Dahmer’s real-life acquaintance John “Derf” Backderf, the film stars Ross Lynch, Vincent Kartheiser, Anne Heche and Dallas Roberts. The film focuses on Jeffrey Dahmer’s teenager years as he struggles his way through high school. My Friend Dahmer opens this fall.